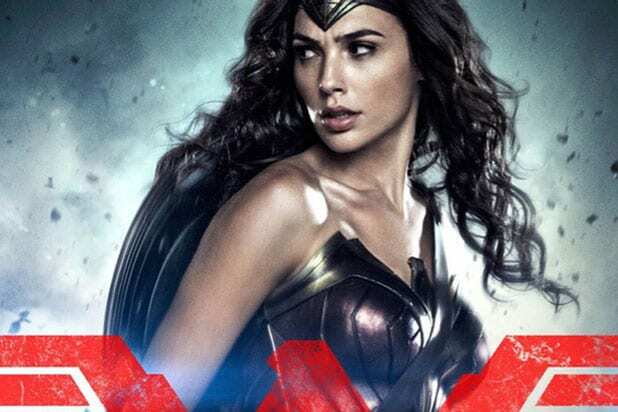 Gal Gadot is baffled by the complaints about Wonder Woman being a U.N. Ambassador. 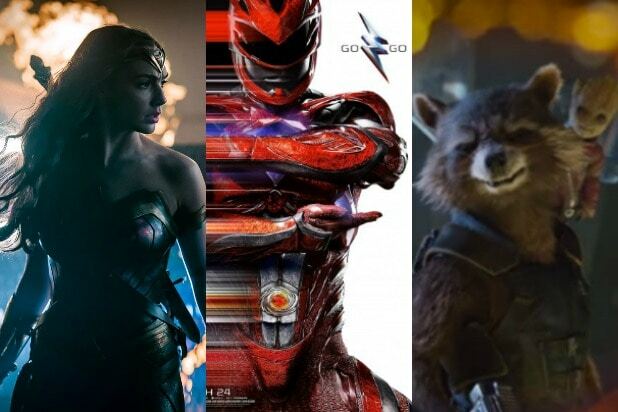 “There are so many horrible things that are going on in the world, and this is what you’re protesting, seriously?” Gadot asked rhetorically during a recent interview with Time magazine. The U.N. folded and dropped Wonder Woman. She also thinks the concept of feminism is shrouded in misunderstanding. “Wonder Woman,” the next film in Warner Bros.’ DC Universe, is scheduled for a June 2, 2017 release and stars Gadot as a woman who leaves an all-woman island to fight in World War I.